This quick-setting cast flooring system, sprinkled with a mix of coloured quartz, is highly resistant to among other things organic acids like lactic and citric acids. The selflevelling finish is suitable for medium fork-lift truck traffic. And: seamless, durable, impermeable to fluids, low-maintenance and applied on site by own specialists. Bolidtop 510 MC is a 2.5 mm thick floor system based on two component, rapid hardening synthetic resins. The Bolidtop 510 MC applied in liquid form has a terrazzo look due to the addition of coloured quartz. The floor finishing has a flat surface structure because the quartz is fully embedded. Bolidtop 510 MC is suitable for medium traffic such as forklift trucks and heavy pallet wagons. Bolidtop 510 MC is very resistant to inorganic and organic acids. During hardening the liquid material has a penetrating PMMA odour. 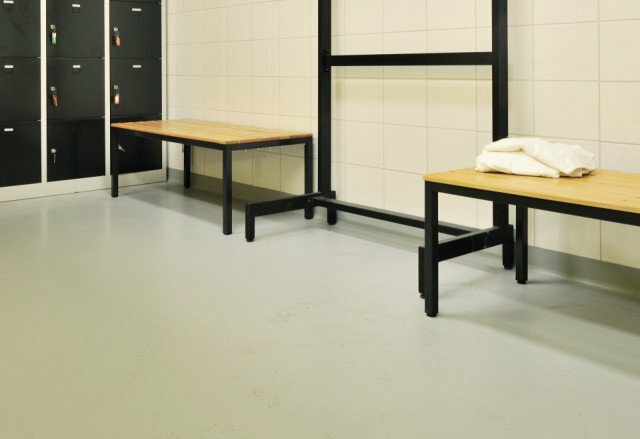 Bolidtop 510 MC is available in a number of terrazzo colours. Bolidtop 510 MC is resistant to the most usual loads. 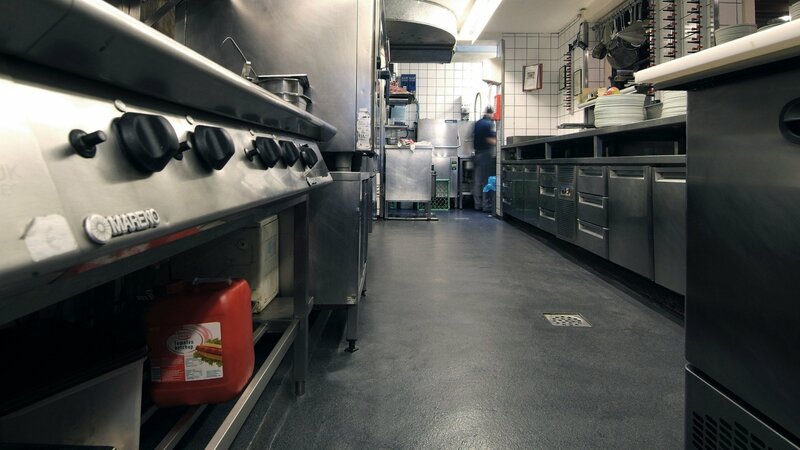 Bolidtop 510 MC is resistant to the most usual chemicals and cleaning products. No electrical properties have been specified for Bolidtop 510 MC.